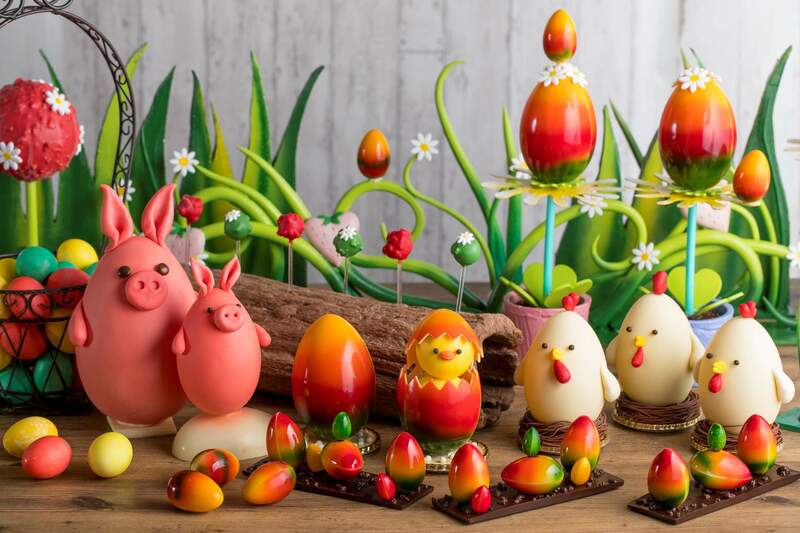 Hilton Tokyo is releasing an assortment of Easter inspired takeout sweets at its first floor Chocolate Boutique. 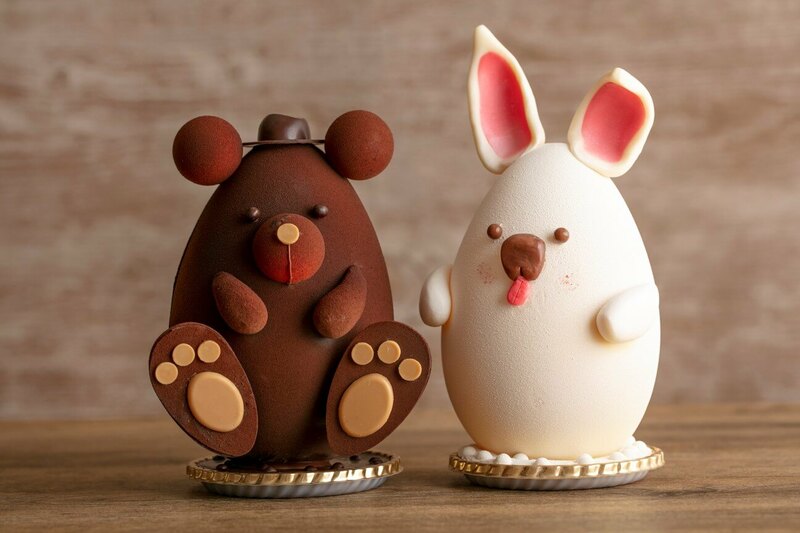 They will be sold from March 8 to April 30. 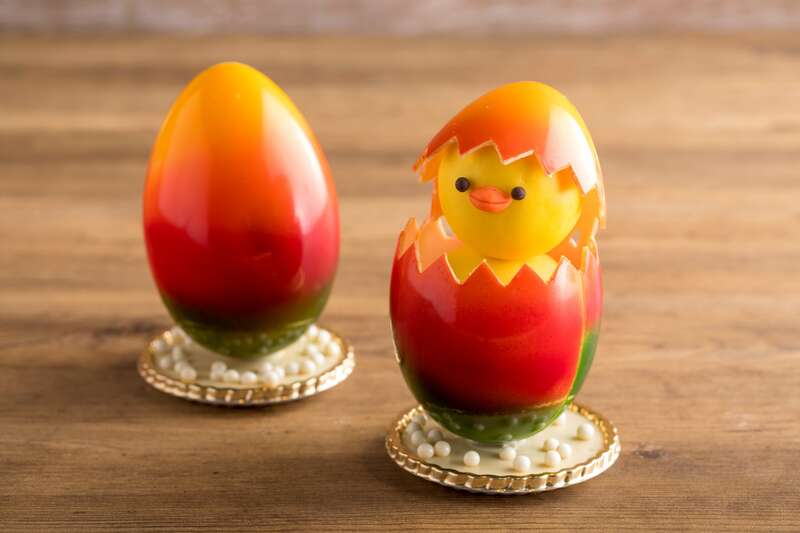 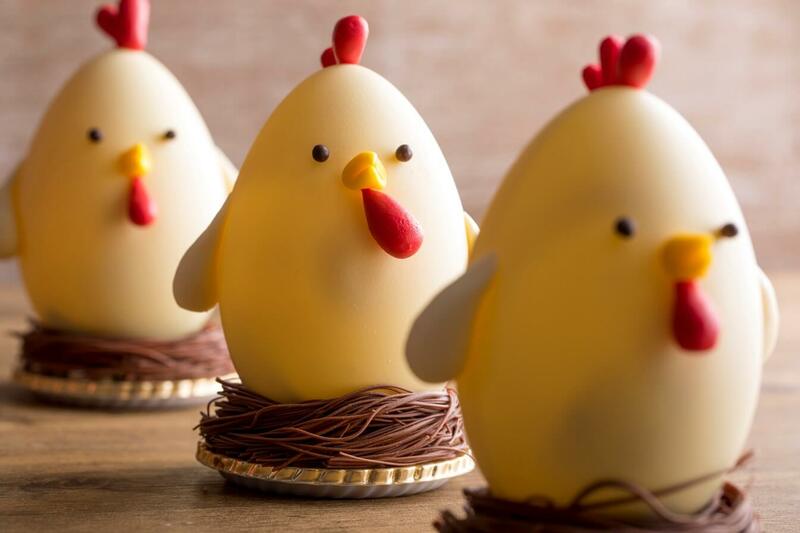 All of the sweets were created by executive pastry chef Harita including the cute Easter Chick made to look like a newborn peeping from its egg, the Easter Chicken, the Easter Pig―made in line with the Year of the Pig―and more.